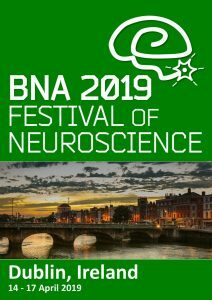 We are deeply saddened to hear of the death of Dr Will De vane in Galway. 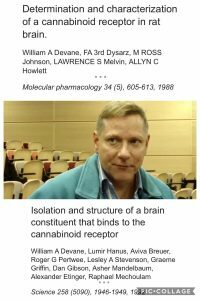 Will made an extraordinary contribution to cannabis research – he discovered the CB1 receptor as a PhD student and he discovered and named anandamide as a post-doc. For the past 10 years he has lived in Galway and spent time as a Wellcome Trust Research Fellow in the laboratory of Prof David Finn.